Dr. Tansar Mir received his Doctorate of Medicine with Recognition in Research from the State University of New York at Stony Brook School of Medicine after graduating from Franklin & Marshall College in Lancaster, Pennsylvania with his Bachelor of Arts in Neuroscience. 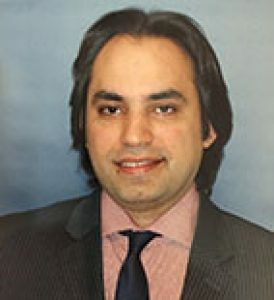 Dr. Mir completed his internship and residency in General Surgery at Lenox Hill Hospital, New York, NY and his residency/fellowship in Plastic & Reconstructive Surgery with the Long Island Plastic Surgical Group through Nassau University Medical Center. Dr. Mir is a double board-certified Plastic and Reconstructive Surgeon who is certified by the American Board of Surgery and the American Board of Plastic Surgery.